Simple Auction functionality in one additional tab. Post multiple Auctions see current prices in one window. This addon is more about providing you with a price to post your items at. 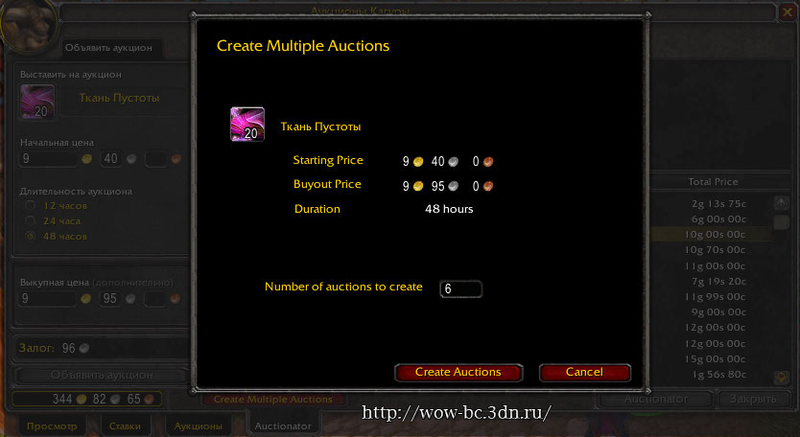 Auctioneer has a more in-depth auction search UI.